What inspires me to write stories of sweet romance? I think I’ve always had a creative personality. I loved my creative writing classes in school and participated in plays, acting out the parts of different characters. One day when some friends and I were standing outside by the flagpole, one of the girls showed us that she was secretly writing a romance in her spiral notebook. We were all intrigued. I had always loved Disney movies and happily-ever-after endings, and at fourteen years of age, I was definitely starting to like boys and hope for a sweet romance of my own. The next day, I found a notebook and started writing my first sweet romance novel. The story changed over the years as I continued to write and revise. And although my dream of becoming a published author had to take a backseat for a while after I married, had three kids, and got a job as a dental assistant to help pay the bills, I never gave up on that dream. I kept writing whenever I could because there was something about sweet romance that lifted the burdens of a day gone awry. Life isn’t always filled with happy endings. In fact, life is hard. 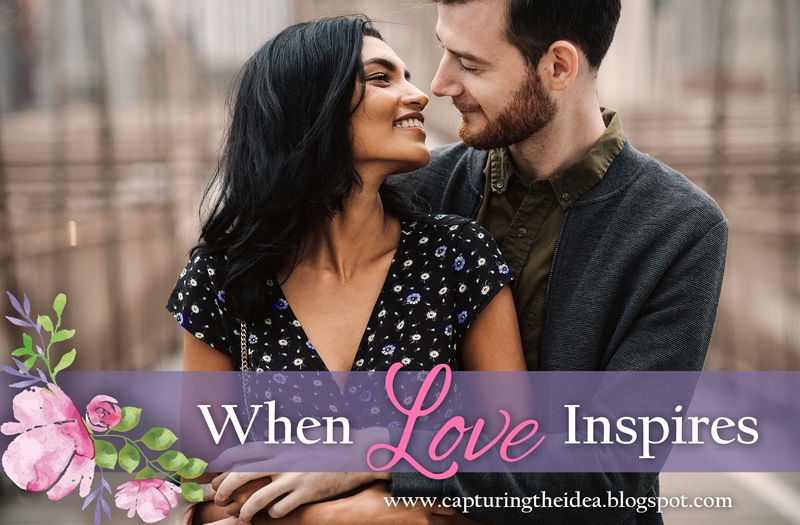 And the sweet, fun, humorous romances offered an escape from the disheartening, sometimes offensive things I had to deal with in day to day life. They are clean (no foul language) and contain wholesome values and content. Instead of showing what happens in the bedroom, sweet romance focuses on the development of the relationship and the character’s emotions. One of the best things I like about writing sweet romance is to play with the banter of words between the hero and heroine. Like a game, I try to think of the best line my hero can say in his situation and then brainstorm how the heroine can respond in a way that ups the ante, raises tension, or makes the scene more riveting or humorous. The slow build of a budding romance can be quite powerful and moving. I must admit I am drawn to epic moments. Moments that inspire, touch the heart, and offer hope. Hope is what carries us through and lifts us up on rainy days. It was the hope of one day being published that helped me to persevere and finally see my stories in print. And it is the themes of hope, love, trust, and perseverance that I continue to include in each sweet romance that I write. Now let me ask, what do you like best about sweet romance? What aspects draw you in? What is your favorite part? I’d love to hear from you! 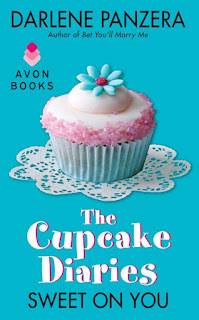 Please post your answers in the comments below and don’t forget to put your name in the drawing for a free book, The Cupcake Diaries: Sweet on You. Darlene Panzera is a multi-published author of over a dozen sweet contemporary and historical romance titles. Her career launched with the publication of The Bet, included in NY Times best-selling author Debbie Macomber's Family Affair. The books in Darlene's later series, The Cupcake Diaries, and Montana Hearts became finalists for several awards. 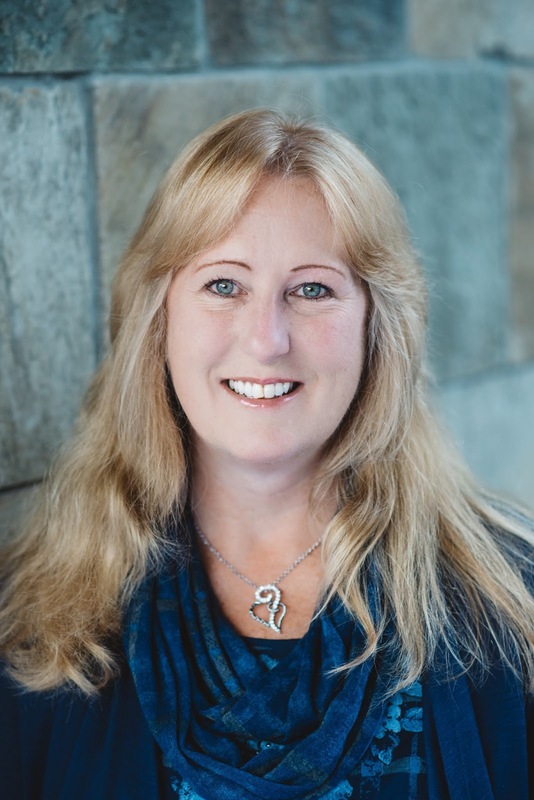 Darlene is a member of RWA, ACFW, the Northwest Christian Writers Association, and Oregon Christian Writers. When not writing, she enjoys hiking and camping with her family and feeding carrots to her horse. Darlene says, "I love writing stories that inspire people to laugh, value relationships, and pursue their dreams."